I've been working as a Portrait Artist for over 20 years. 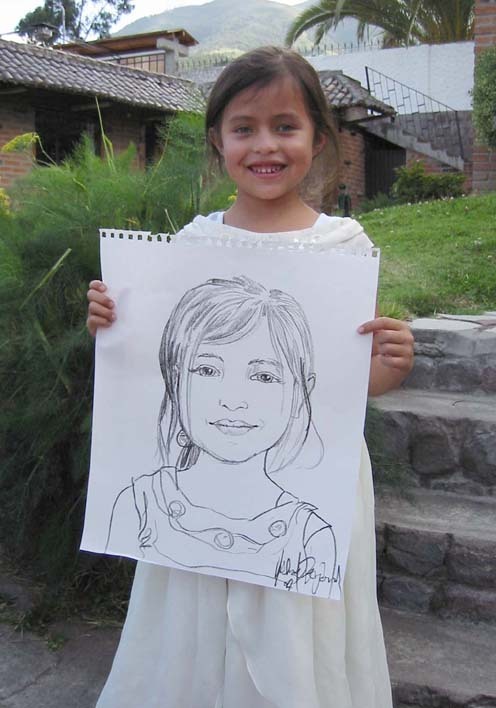 I do realistic portraits, not caricatures, and take about 12 minutes per drawing. 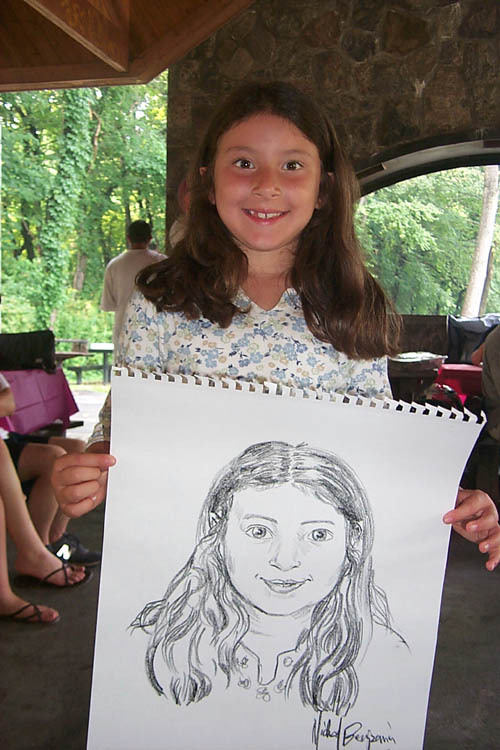 I've drawn for parties, corporate events, kid's birthday bashes, in the parks and on the streets of NYC, and at street fairs and block parties. Prices start at $500 per day. Please contact me for a specific quote, or for more information.